It is truly a special moment bringing a dog home. A joyful addition to your family! Along with this getting an incredible companion comes a lot of dog supplies and responsibilities. If you’ve never been a pet owner and you are bringing a dog home for the first time, there are a few things to do around the house! There are also lots of new things you should buy your dog so that he or she feels right at home. In this article I will be sharing with you what you will need to know to have a successful transition from not having a dog to bringing a dog home. Before you bring your new addition to the family home, there are things that need to be done around the house! At first, make a blocked off designated area for them. In this area put a nice dog bed and some fun toys for them to play with. Don’t let them roam around the house at first because you never know what they could get into. Get on their level. Dogs are curious and put about anything in their mouths. Go around the house looking for things that might harm them and remove them. Also look for things on their level that they can damage. Anything fragile or harmful to them place on higher shelves or in secure cabinets. When you bring them home, show them their designated bathroom area. Keep bringing them to this place and reward them when they go to the bathroom outside in their special spot. This will help them to get the idea to go outside and not ruin your house with bathroom accidents! Use a baby gate to block off areas you don’t want the dog to explore yet! These are helpful around stairs so the puppy can’t go up or down them. Also, if you don’t want them in an area that they can ruin carpet, place baby gates in the entrances of these rooms. There are some supplies you will need to have to make a this transition easier! These items will leave you without worries of not knowing exactly what to get. 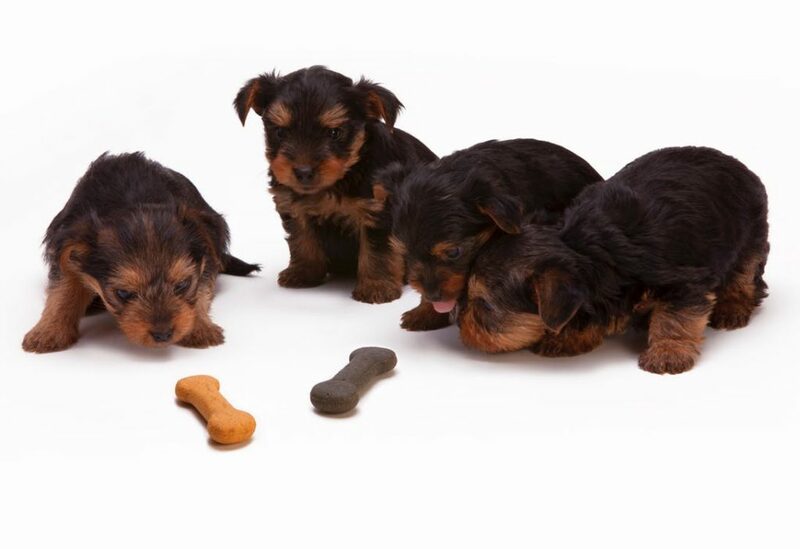 Find out about your dog’s dietary needs before buying them food. Also get them healthy treats for you to reward them with. If you don’t want them sleeping in your bed with you, get them a comfortable doggie bed! Keep bringing them to this bed during the night time so they get the feel for sleeping there at night. Make sure one of the first things you do is to get them a collar with an ID tag with your name and phone number. This is in case they somehow sneak out of the house. If someone find your puppy they can call you right away. With all fun things comes responsibility. The little bit of responsibility is worth adding a loving companion to your family. 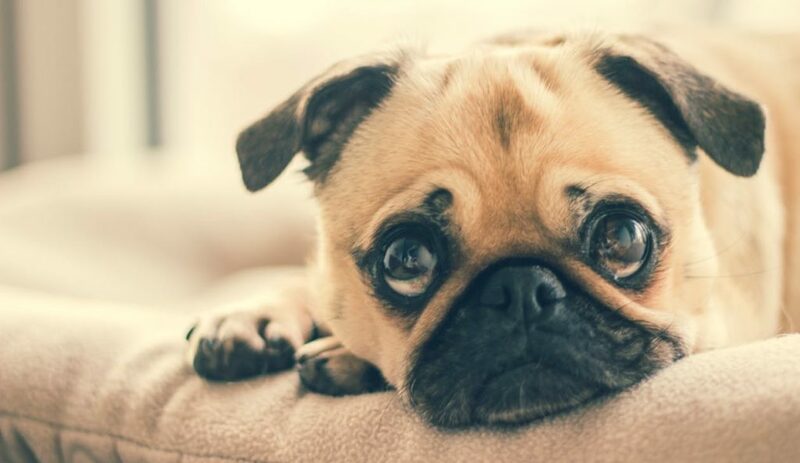 Keep your dog happy and safe with these housewarming tips!